Alberta will ban all menthol tobacco products in the fall, part of a larger effort to eliminate flavoured products that it says are meant to get youth hooked on smoking. "I think we can all agree that we don't want young people to start using tobacco," said Health Minister Sarah Hoffman, who announced the ban Sunday. Menthol was specifically excluded from a ban on flavoured-tobacco products that is set to take effect in the province Monday. When the previous Progressive Conservative government announced the ban, they said eliminating menthol products would unfairly impact seniors and older smokers who use them in greater numbers. At the time, the NDP criticized the exclusion. Now that the party is in power, it was able to include it in the ban, Hoffman said. "I'm really proud of our government and the fact that we're taking steps to correct decisions that we don't think were in the best interests of Albertans." 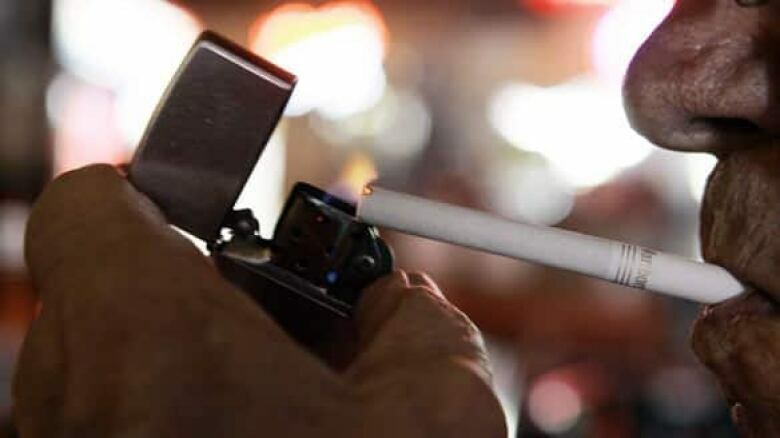 Hoffman said research showed that while only four per cent of adult smokers used menthol products, while more than one third of teenage smokers in the province do. Retailers will be allowed to sell menthol-flavoured products for the next four months to allow them to clear out their stock before the ban takes effect Sept. 30. The menthol ban follows on the heels of a ban on other types of flavoured tobacco, set to take effect June 1. Retailers in Alberta will no longer be allowed to sell non-menthol, flavoured tobacco products — with the exception of pipe tobacco and cigars above a certain weight and price. The June legislation also sets minimum package sizes for some tobacco products in an effort to stop youth from buying individual cigarettes at a cheaper price. "This is a huge victory," said Les Hagen, executive director of Action on Smoking and Health — an anti-smoking advocacy group based in western Canada. "This has a ripple effect globally and it certainly established this province, and this government, as a world leader in tobacco control." While he said he was happy with the menthol ban, Hagen said more still had to be done. He urged the government, both federally and provincially, to introduce more regulation for e-cigarettes and tobacco packaging. Hoffman said while her ministry is looking in to other issues surrounding smoking, she didn't detail any specific plans for further legislation. The announcement comes the same day that Nova Scotia's ban on flavoured-tobacco takes effect. On May 28, Imperial Tobacco Canada filed a legal challenge against the Nova Scotia ban, and argued the province had overstepped its authority. 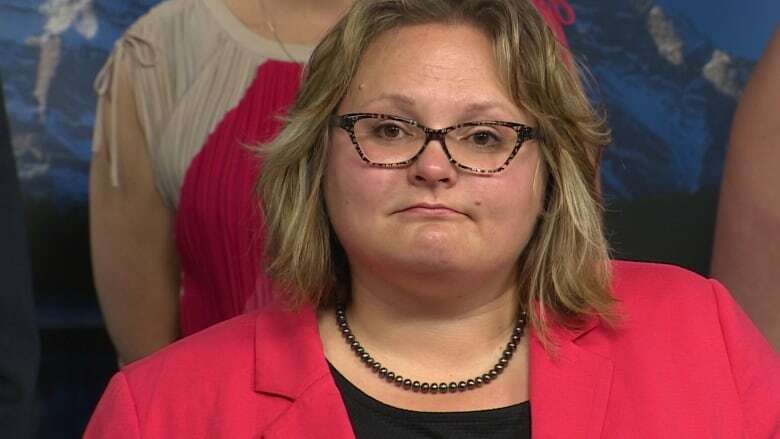 Hoffman said she wasn't worried that Alberta's legislation would also trigger a challenge. Meanwhile, Hagan dismissed the idea that the courts would overturn a provincial ban on flavoured tobacco. "Oh, I think it's a farce," Hagan said. "They're trying to slow down the progress ... if the tobacco industry isn't reacting, then we aren't doing our job." Imperial Tobacco Canada said it will look over the Alberta legislation before it decides whether to launch a similar legal challenge. Nadine Bernard, corporate affairs manager for Imperial, said the federal government twice excluded menthol from tobacco bans because there is no direct evidence that such products are attractive to young smokers. "We believe that menthol is a product that is consumed by an older demographic of the population, and it should not be included in the flavour ban, as it is today. What we challenge is the access to a legal product." Menthol ban in Alberta: Are the cigarette's days numbered?